Award winners with bbarta24.net editor at the “2nd bbarta award” ceremony at the National Public Library in the capital on Tuesday. bbarta24.net, a popular news portal of the country, honoured eleven eminent personalities with gold medals in recognition of their outstanding contributions to their own fields on Tuesday. Information Minister Hasanul Haq Inu handed over the “2nd bbarta award” at a ceremony at the National Public Library in the capital at 3:00 pm on Tuesday. The list of awardees includes Dr Dipu Moni (Politics), Zunaid Ahmed Palak (ICT), Mahabub Ara Begum Gini (Indomitable Woman), Md Abdur Razzaq (Successful Entrepreneur), Toab Khan (Journalism), MA Goni (Organiser of Liberation War from abroad), Iftekharuzzaman (Economics), Sumaiya Binte Mahtab (Research) Syed Hasan Imam and Laila Hasan (Art and Culture), and Mabia Akhter Simanta (Sports). bbarta24.net honoured these 11 renowned personalities in ten categories this year. Dr Dipu Moni, former foreign minister, was honoured with ‘bbarta Gold Medal’ this year in recognition of her outstanding contributions to the politics. Zunaid Ahmed Palak, state minister for Information and Communication Technology (ICT), won the award for his outstanding contributions to the ICT sector in the country. 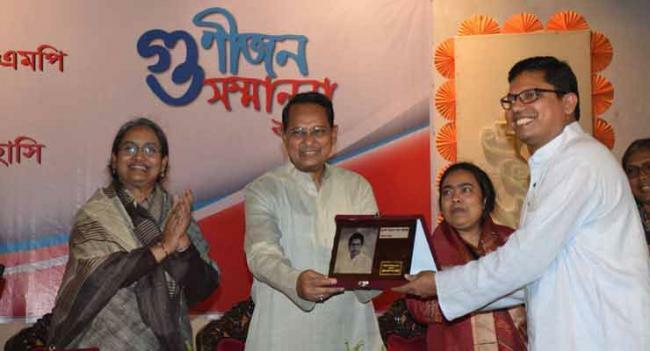 Zunaid Ahmed Palak, state minister for Information and Communication Technology (ICT), receives 'bbarta award' from Information Minister Hasanul Haq Inu. 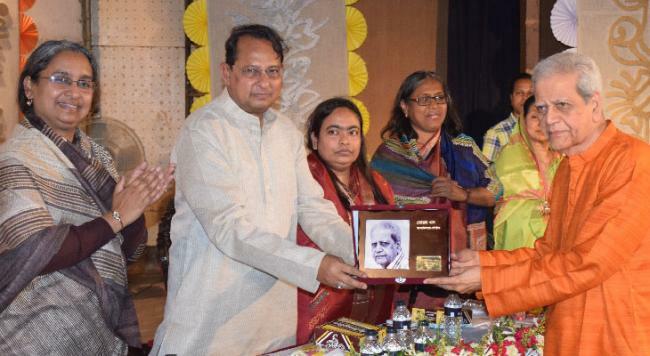 Mahabub Ara Begum Gini was honoured with bbarta gold medal in 'Indomitable Woman' category. Mahbuba Ara is the prominent woman personality in the country. She is keeping her footprint as a successful politician. Her personality defined her politics. She is very popular among the people of Gaibandha as the leader of common people. 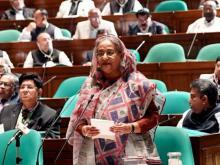 She has strong faith in the father of the nation Bangabandhu Sheikh Mujibur Rahman. Toab Khan, advisory editor of the Daily Janakantha, was honoured for his outstanding contribution to journalism. Khan was the press secretary to Prime Minister Sheikh Mujibur Rahman just after Bangladesh’s independence. 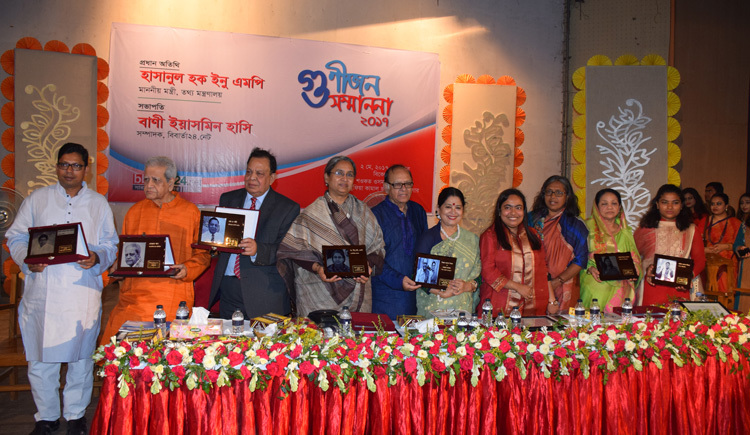 Veteran actor couple Hasan Imam and Laila Hasan were honoured with this year’s ‘bbarta Gold Medal’ in recognition of their outstanding contributions to the cultural arena. 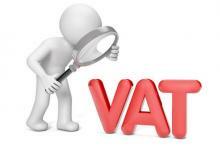 Capital market expert Iftekhar-uz-Zaman was awarded 'bbarta gold medal' in 'Economics'. Sania Binte Mahtab was awarded gold medal in 'Research' category. She is a lecturer in the water resources engineering department of BUET. 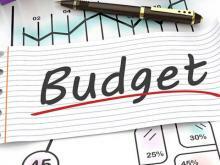 Sania is currently doing PhD at McGill University in Canada on water resources management engineering. Sania is the daughter of renowned industrialist late Kazi Mahtab Uddin Ahmed. It is mentionable that, Abdur Razzaq, one of the leading business personalities and treated as a man behind the revaluation in manufacturing of medical devices in Bangladesh, received ‘bbarta award’ on Saturday.